William P. Hilger started what would become Stearns, Inc. among the lakes and plains of central Minnesota. 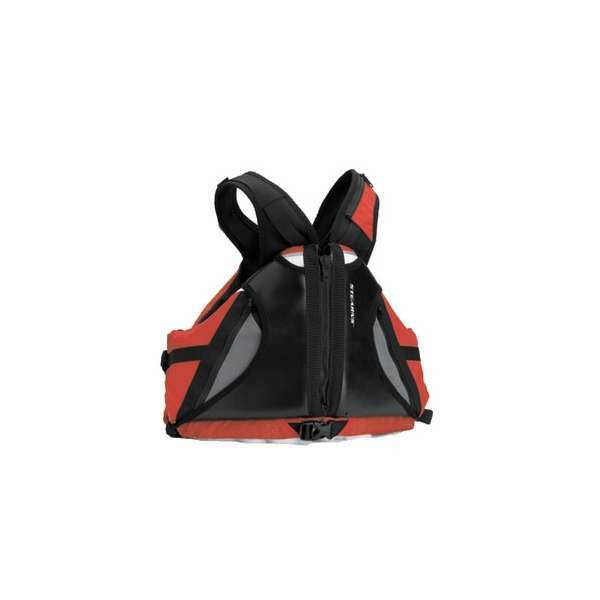 Stearns manufactures high quality outdoor products such as life jackets, water ski belts, and plastic boat interiors. Many of your favorite Stearns products are designed, made and assembled in the US. 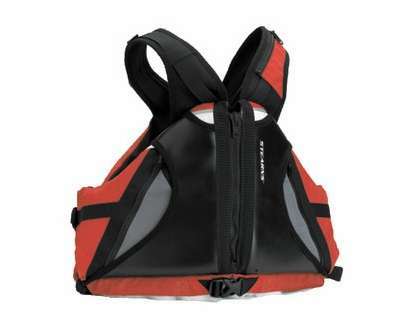 The 6143RED is the Extreme Paddle Sports Vest with Adjustible Shoulder Straps from Stearns.